At Social Fabric we LOVE hats! 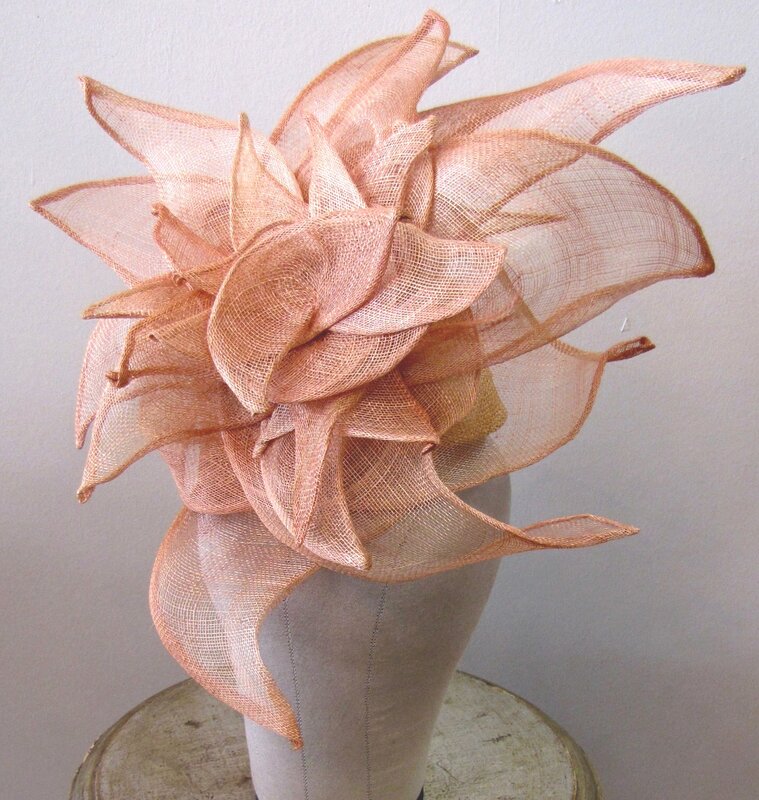 In our boutique you’ll find new and up-cycled hats to buy and even classes to attend to learn how to make your own hat! We even host hat trunk shows with local hatters and milliners. Subscribe to our weekly email to get notified when our next trunk show will be happening! We are incredibly proud to have been able to host “hats! Hats! HATS!” an exhibit celebrating the work of the Millinery Artisan Guild of the Pacific Northwest.